NPR reported that Oregon’s bottle deposit system is recycling more containers than ever before despite major disruptions in global recycling markets. 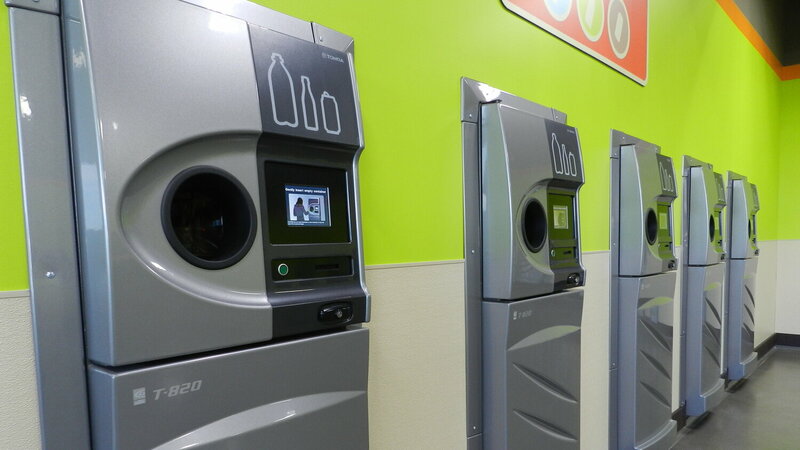 Last year, Oregon recycled 90 percent of the beverage containers covered by its bottle deposit system. The rate has jumped from 64 percent just two years ago, and the total number of bottles recycled reached an all-time high of 2 billion in 2018. The drop off program accepts only glass, plastic, and aluminum thus the bottles it collects aren’t contaminated like many ones in curbside pickups are and this makes it easier to sell and recycle domestically. Good News Network explained that the program incentivizes state residents to recycle by offering them 10 cents for every container that is dropped off at their BottleDrop locations. Additionally, the cooperative has teamed up with Oregon breweries to create reusable bottles that are thicker and more durable than normal glass bottles. This way, the BottleDrop processing system can easily detect and separate the bottles so that they can be given back to the breweries for reuse. The cooperative says that the program’s success is largely thanks to the Oregon Liquor Control Commission upping the bottle redemption rate from 5 cents to 10 cents when recycling rates failed to reach state goals in April 2017. As a result of that extra nickel, the recycling redemption rate skyrocketed from 59% to 82% for the remainder of the year. Why This Matters: After China banned most of the import of our recyclable waste, many trash haulers have had to send the recyclables they’ve collected to the landfill. Programs like Oregon’s help ensure the purity of recycled bottles and can spur a culture of using refillable products but they’re limited in the types of items they collect (for instance they don’t accept paper products). We wrote last week that while Pepsi and Coke announced that they will more seriously address plastic waste, neither they nor the manufacturers of all that plastic have made a commitment to stop making new plastic. We have to ensure that companies who sell disposable bottles and packaged products pay their fair share for recycling infrastructure and seriously commit to sustainable packaging.